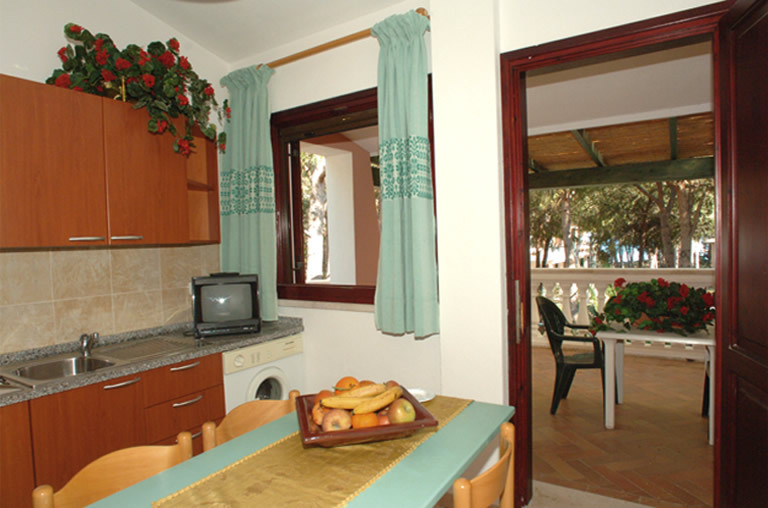 Residence with every comfort and consists of 4 apartments 2 ground floor and 2 at 1st floor. 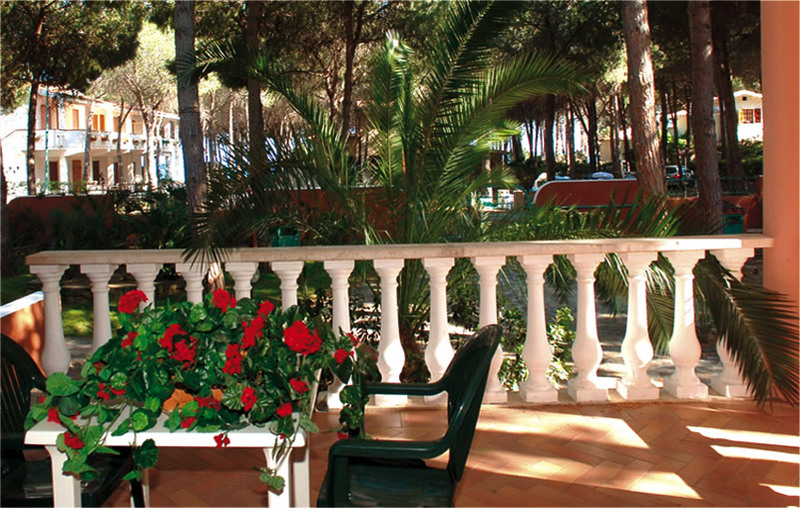 ideal stay for groups or families to holiday together by renting the entire residence or 2 apartments in the same plane. 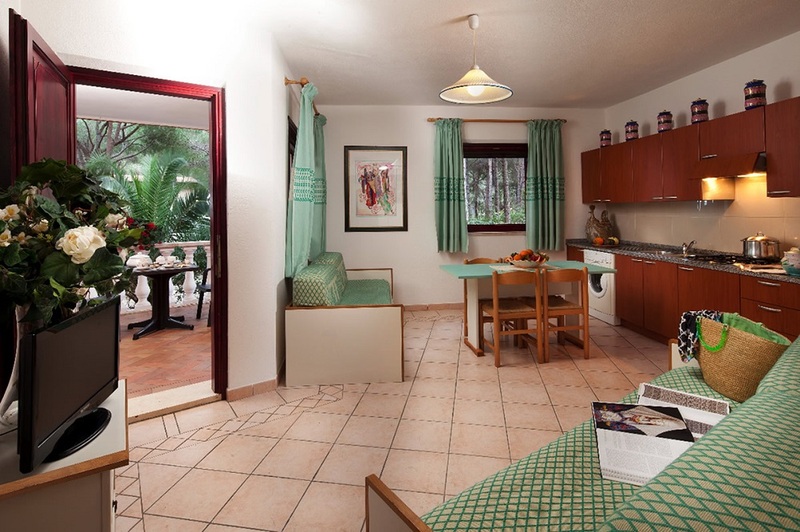 The four rooms of the apartment Residence Sa Prama consists of a small living room with corner kitchen, 3 bedrooms with two beds each, 2 bathrooms. The apartment has a balcony. 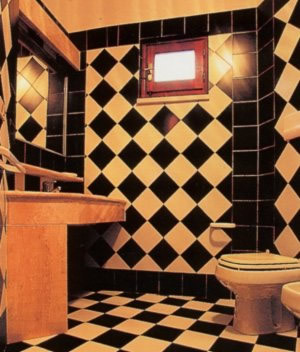 The apartments can accommodate from 2 to 7 people. Beds: The apartment can accommodate 2 to 6 people. 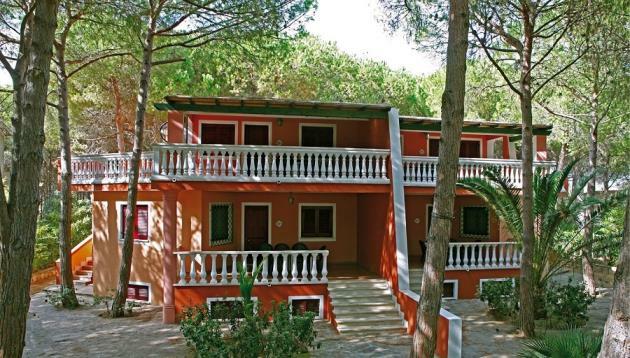 Distance from the sea: 50 meters from Cala Liberotto beach and easily reached on foot by the pine forest. 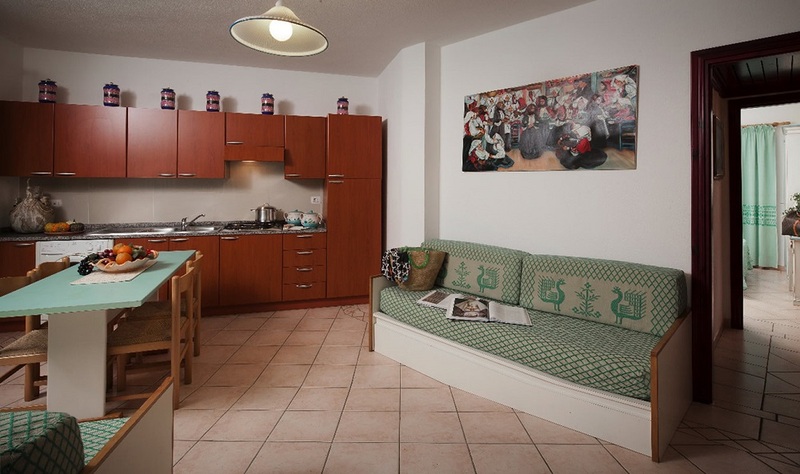 Apartments Residence Cala Liberotto - Port of Porto Torres: about 192 km. From the port of Golfo Aranci: orange to cross the abyss and continue towards Olbia. After arriving in Olbia take SS 131 d.c.n. (4 tracks) and head towards Nuoro / Sassari. Continue SS131 d.c.n. (4 tracks) and head towards Siniscola / Nuoro. After about 40 km, turn onto the intersection on SS125 towards PMosada and across the country. Follow the signs to the cove and continue on SP24 until you reach the village. Cross Cove and continue on SP3 for about 2 km, then turn left and take the direction Orosei on SS125. Pass the first and second intersection to Saint Lucia and continue all the way to Capo Comino, always on SS125. About 10 km from Capo Comino and 12 km before Orosei, turn left at the intersection of Cala Juniper. leave Olbia and take d.c.n. SS131 (4 tracks). Follow the signs for Nuoro / Sassari. - continue to see the same signs "from Olbia". Exit the airport and the junction at the turn of the SS125 to the left and continue towards Olbia. Then he takes SS 131 d.c.n. (4 tracks) and head towards Nuoro / Sassari. Continue SS131 d.c.n. (4 tracks) and head towards Siniscola / Nuoro. After about 40 km, turn onto the intersection on SS125 towards Posada and across the country. Follow the signs to the cove and continue on SP24 until you reach the village. Cross Cove and continue on SP3 for about 2 km, then turn left and take the direction Orosei on SS125. Pass the first and second intersection to Saint Lucia and continue all the way to Capo Comino, always on SS125. About 10 km from Capo Comino and 12 km before Orosei, turn left at the intersection of Cala Ginepro.